In the run up to my 60th birthday, an event about which I was ambivalent, and after a winter during which I had felt meh at best, I suddenly re-connected with some of the old Judith. I found the strength and the wherewithal to get some stuff done, stuff which made me feel better about myself and created energy for more good things to show up in my world. I called the gardener and got him to come around and make my outside space look great, busting the toleration of looking out of my office window and being depressed by all the weeds on my patio and the overgrowth in my hedges and flowerbeds. I got the car MoT’d, replacing a windscreen wiper in the process and then I took the car for a wash in what was probably the first time in a year, or at least since the last spring sunshine. Moss had been growing in the rubber bits round the windows! Then I got the flat cleaned, six weeks after my cleaner quit with only 24 hours’ notice after seven years’ loyal service and not an inconsiderable rapport. I wasn’t heartbroken, but I was knee deep in cat hair before I found someone else to make my inside space look beautiful again, matching the garden. Next I used my birthday vouchers from The White Company to replace a much loved set of bed linen which was worn thin and full of holes, after sterling service nearly as long as that of my former cleaning lady. I read a couple of inspiring books, one of which encouraged me to clear some clutter for cash and I found the energy to bring my accounts up to date and keep them there, and that includes the dreaded PayPal monthly reports and the evaluating of work-in-progress. The upshot of all of this? I feel good about myself, I feel fantastic actually and very grateful. I am full of high vibrations, good times have started to roll again chez Judith and I feel happy and upbeat. Just from taking care of a few chores, jobs which I might have done at any point during the previous few months but psychologically I just didn’t feel up to it. Why is making changes, even small ones, so difficult? Why do we do this to ourselves? I notice my clients struggling with making changes (or not making them) all the time. Sometimes they move forward with stuff, some things they get stuck and bogged down for weeks or months while they battle with their personal demons of fear, self-sabotage and procrastination. We are afraid of change. Then I noticed something I said to my pals in the book club, namely that I would never have finished either of the last two ‘improving’ works of literature we’d chosen for ourselves were it not for my accountability to them. On my own, I am (generally) not enough. I would just have given up, tossing the books aside in favour of another whodunit which, though fun, do not always add to the quality of my life, rather they feed my addiction for more of the same, more of the status quo and they keep me cosy and small in my comfy place. All this has inspired me to create a new group to help people with making changes. I already know what will happen; you will rock up with an enormous great To Do list and I will need to talk you down from a high ledge, and into doing just One Thing at a time. One Important Thing. One Thing which will make a difference to the quality of your life. One thing which, when completed, will give rise to a higher vibration and enhanced self-esteem and make you feel like going on and tackling another One Thing. One Thing which will encourage you to believe that you can be a completer-finisher, get you to see that you can tackle anything you set your mind to and come to know yourself as a person who can learn to cultivate stickability. 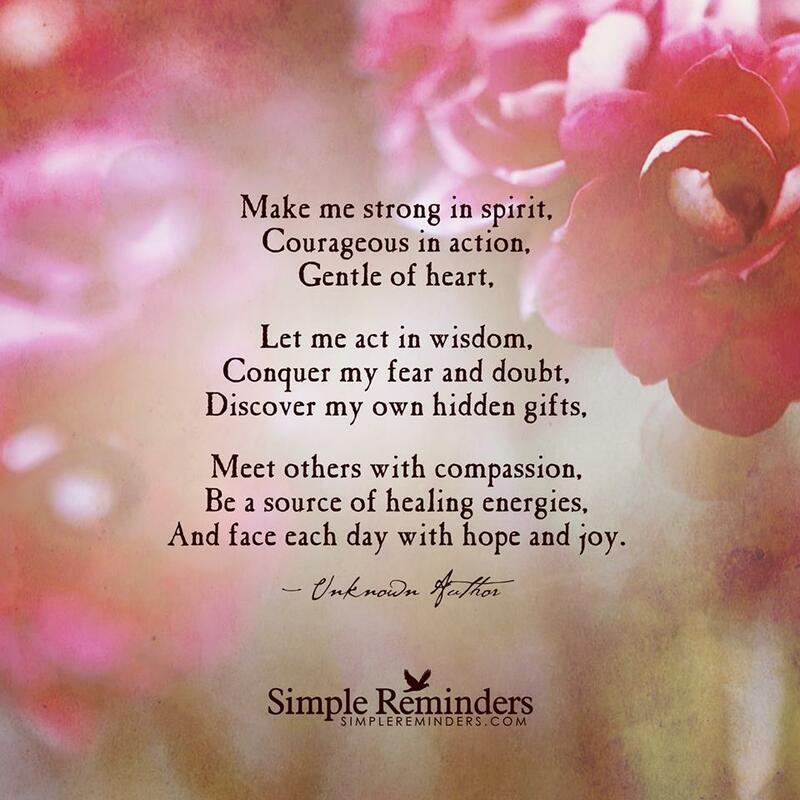 My group will be gentle of heart and help you to be strong in spirit and courageous in action, even if all you are going to apply that strength and courage too this week is doing the filing. Start your One Thing alongside your normal life. Finish that thing. Feel good and tackle the next one. Start with the easy ones. Don’t start with entering a triathlon, writing a book or solving world peace. Let’s work up to those. First of all let’s strengthen the muscle by ticking off some chores which have been lingering as long as mine had. What we are talking about here is learning to dance with change and appreciate that we can change anything we want and enjoy a series of little victories, all of which lead up to our creating a life by design, not accident. What would you choose? What would you make time for, or let go? Would you clear clutter, or read more? Would you commit to a daily spiritual practice or clean up your life somehow? Would you meditate or journal every day for a year? What if you became a completer-finisher of any or all projects worthy of you, simply because you said you would and because you are a person of your word, would you stop disappointing yourself? What if you could become a person of integrity and truth and commitment, decisive action, enthusiasm, optimism, positive expectation and high vibration? Just by doing One Thing this week or month or year, following through, completing, celebrating and then taking on the next One Thing? And what if you could do that in a friendly, safe and inviting group in a way which is fun, easy and transformative? A place where multi-tasking is not allowed and plate-spinning is deeply discouraged and shoulds are banished. If you were to become strong in spirit and courageous of actions, what different choices and priorities would you make? This isn’t about work or business. If so, you’d be better off in one of my mentoring groups* such as Club 100 or Small Business Big Magic where anyway such benefits are already included. This is about life. Sure, there might be some crossover – you might pick writing or blogging or social media (more of it or less of it) for example, and they have a business relevance. It’s more about better self-care, fitness and food goals, getting out of the house more (or less), creating something beautiful, solving problems, busting tolerations, getting help, delegating, reading one book and implementing what you learn; that sort of thing. A series of small changes, tackled serially, one at a time, changes designed to enhance your health, wealth and happiness. And where we would measure that, how good these changes make you feel and what difference that makes to your life and work, your creativity and flow. If you could find a the help and support and cheerleading to get any and all things done, the things which are really important to you, just imagine how life could be better, how good you’d feel! You’d become a person of integrity who enjoys a sense of achievement. And that’s something you can build on, that’s a wave you can surf. How would it be if you discovered that feeling good about yourself from achieving stuff gives you the ability to do more (or less), have more (or less) and be more (or less), just as you please. Drop your fears and excuses and get stuff done. Build systems to protect you against your lesser self. Choose what you want your life to be about, killing off the lies and excuses we tell ourselves and others. The opportunity here is yours, to create a life by design. We all have the capacity to be principled and to be true to ourselves and our dreams and to start slowly by picking a series of easy things. Build up to the Big Ones, the challenges and the BHAGs knowing that you’ve built the muscle and are confident about being a person who finishes what she starts, a person who does things because she said she would. Make the time, find the moral fibre. Give up random busyness. Live a life of choice and of devotion to your best life. That’s what the One Thing group is all about. This group will appeal to those who enjoy Facebook since we will use a Secret Group for our mutual communication and commitments. To this we will add frequent Facebook live chats and regular drop-in calls where you can call for free from your computer and talk to me about what One Thing you will chose, what One Thing you are working on, how its going, and get help with pushing through and completing your chosen task. Tap in and type. Drop in and chat. Email me personally if you need to, but get it done! Membership of the One Thing group costs £1 a day and you can buy it by the year at £365 or rent it by the month at £36.50 – stay as long as the group is working for you, as long as you are committing to the changes you want to make. Annual membership comes with a fast-start bonus of a 1-2-1 personal consultation on Skype where we talk about your hopes and dreams and goals and ambitions and work out which of your tasks you should start with and how we will measure your success. The idea with the things is to embed them, creating new unbreakable habits, not just tick them off and move onto the next one. Person of integrity, remember? When I receive notification from PayPal of your joining the One Thing group, I will email you personally with joining instructions and to get you set up with everything you need to get started. This is a personal email from me so don’t worry if you do not receive it instantaneously. You are loved and appreciated, not automated. *If you are an existing client and would like to join this group too, then membership is free to you. Just ask.